Performers Edge Dance Academy is more than just a studio… It is a home! 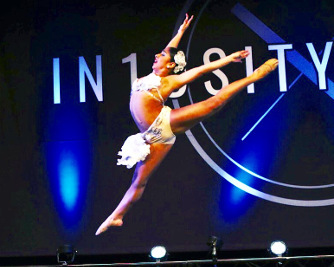 At Performers Edge your dancer will become motivated to do the best they can while learning in a fun-filled environment. 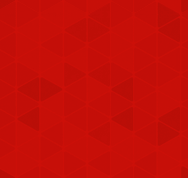 The professional, fun, talented and creative staff will allow your children to love each lesson they are taught. Each dancer will receive the qualities needed to concentrate and focus through discipline while building their self esteem and their confidence. Dancers of all ages will create memories that will last a lifetime while making great friends. 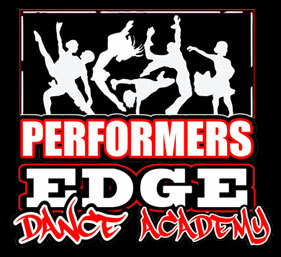 Performers Edge Dance Academy opened its doors in September 2003 with a total of 88 students. After one season the studio had to relocate to a larger space here where we continue to serve the community in the heart of Throgs Neck. Now as we approach our 15th season with over 500 students which we call our extended "Family" we continue to share the love and passion of dance with many children of all ages. There is no limitation when you DANCE FROM YOUR HEART!